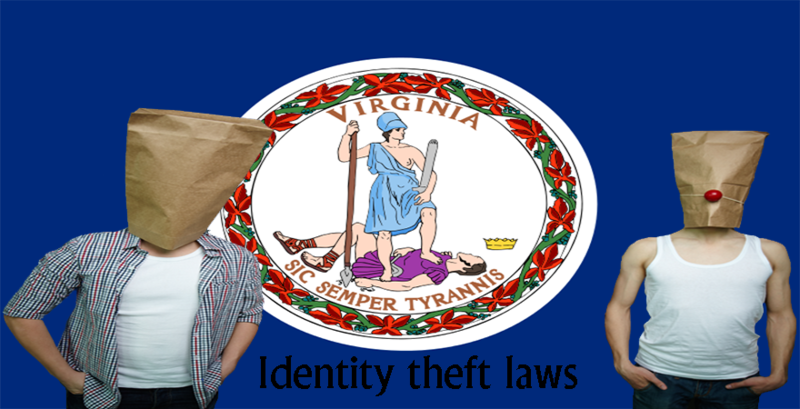 Identity Crime in Virginia is regarded as a crime in the state of Virginia, and depending on the circumstances surrounding the crime especially on the basis of the amount of money lost by the victim to this crime, the crime is regarded as either a misdemeanor charge or a felony charge. However, in both instances, the crime is punishable by sentencing the perpetrator to prison and also collecting fines from them. 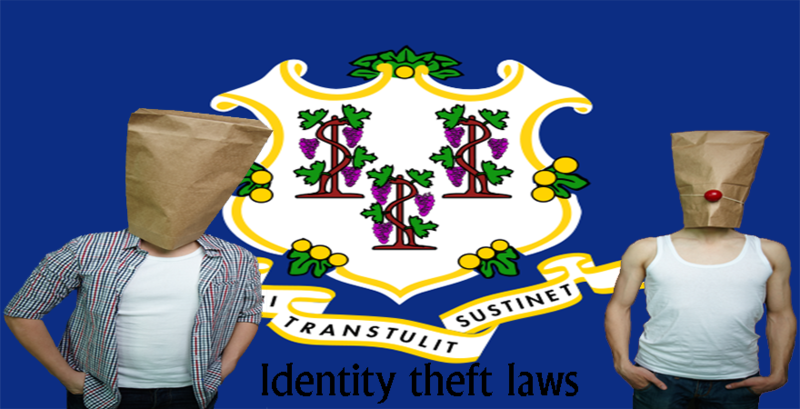 Identity fraud refers to the practice whereby an individual obtains the personal identifying information of another person without authorized and either use the information to obtain goods or services, seek employment, and other benefits or the information is sold or transferred. When the perpetrator impersonated an officer, he or she is charged with a criminal offense and will be sentenced to prison. 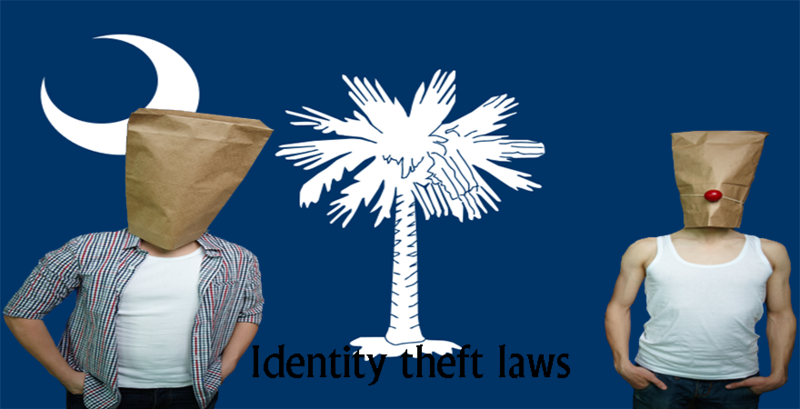 If the victim loses money of up to $200 to identity theft, then the crime is said to be a Class six level felony charge. 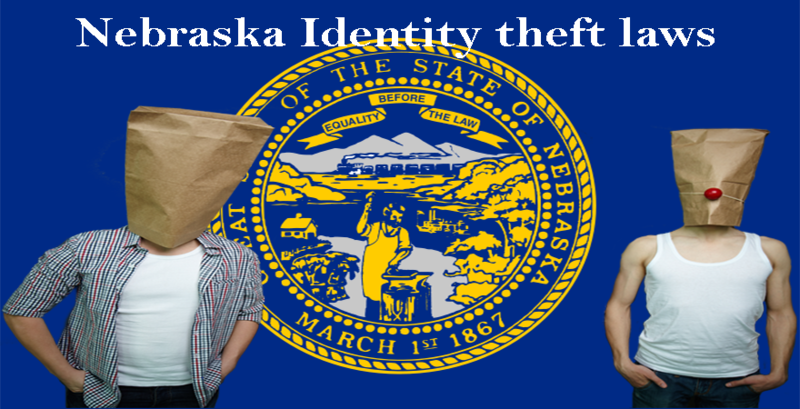 Also, when the perpetrator has more than five different identification cards in the names of different people, then the crime is regarded as a Class five felony charge. Provided that the number of identification documents and information of victims amounts to more than 50, then the perpetrator is guilty of a Class four level felony charge. 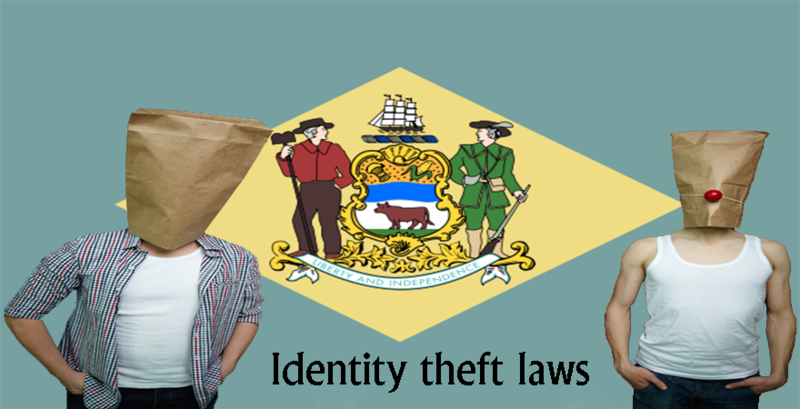 When the perpetrator possesses the personal identifying information of another person with the intent to use the identification of another person to cause intimidation to other people, then the victim is said to be guilty of a misdemeanor charge in the state. 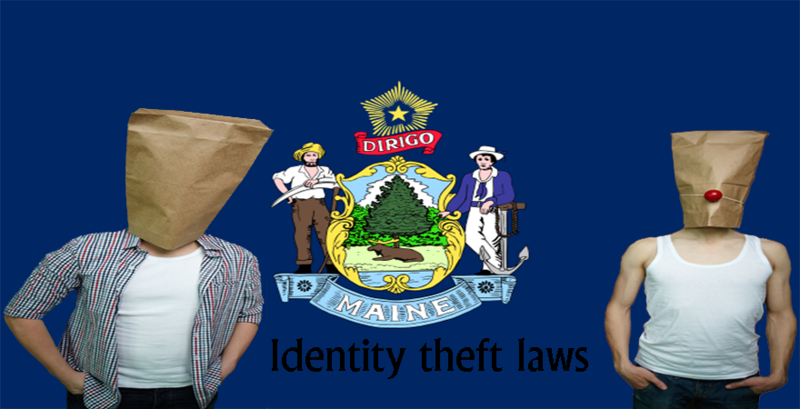 This crime, however, increases to a Class six felony charge when the identification information being published us that of a public officer, which could be a police officer, any law enforcement officer, sheriff, warden, judge etc. 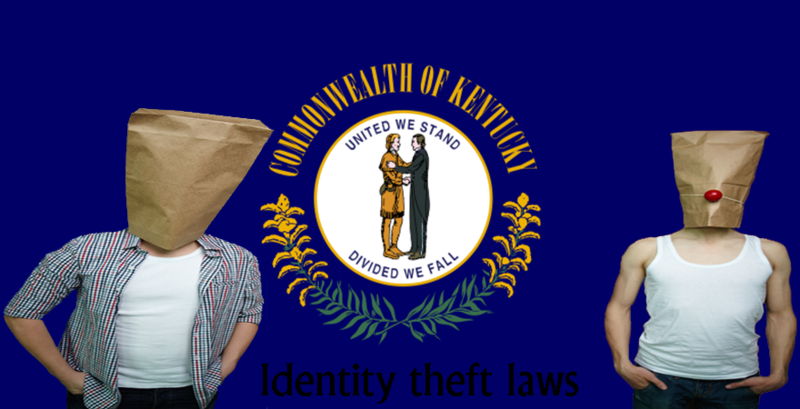 The state of Virginia regards credit card fraud as the attempt to obtain and use the credit card of another person. The method of obtaining the card could be picking up a lost card or stealing one. Using a card that was either stolen or found somewhere to obtain goods, services, cash or credit is considered to be a fraud charge. 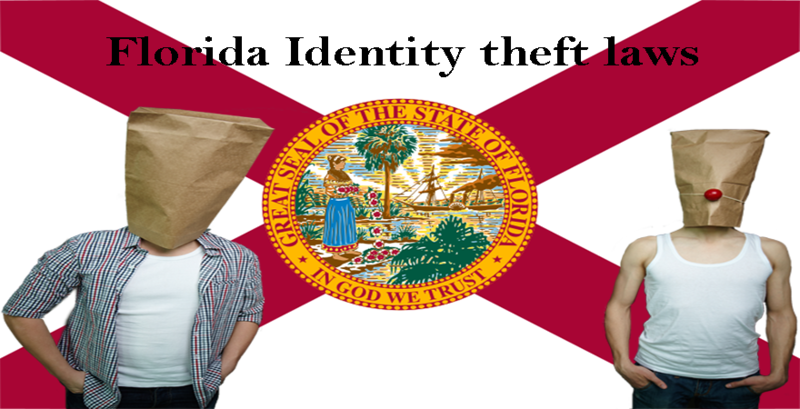 Also, pretending to be the owner of the card, when it does not belong to you is a serious case of fraud that is charged as a felony. 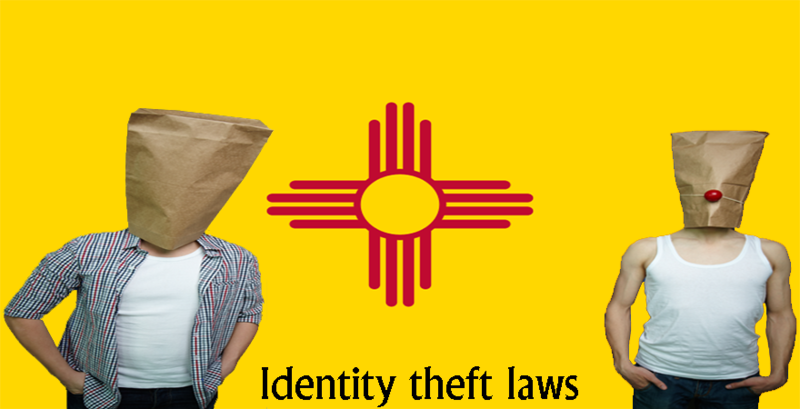 If the amount of the goods, cash or credit obtained using the card is more than $200, then the charge is regarded as a Class six felony charge. 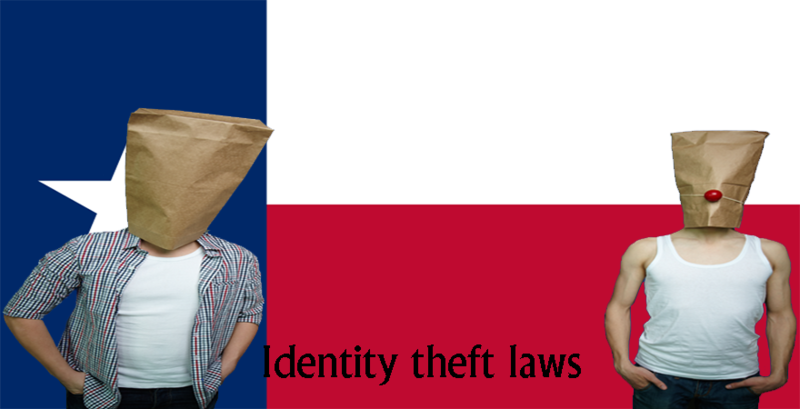 However, it is a misdemeanor charge if the total value of the goods and credit or cash obtained is less than $200. For an individual who did not steal the card, but conspired with the individual who did, s/he is also guilty of a class six felony charge. They may, however, receive a sentence that is slightly lesser than that of the main culprit. 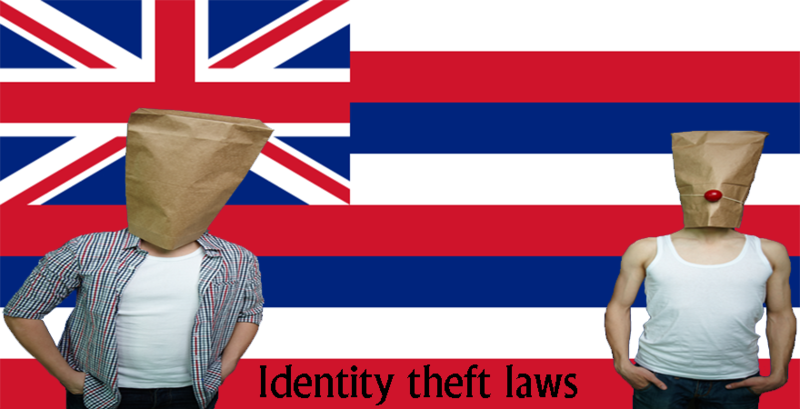 Perpetrators of identify theft are punished on different scales depending on the type of charge which in turn depends on the offenses committed. Jail time: Six months to One year and a fine between $1,000 to $2,500 depending on the court.